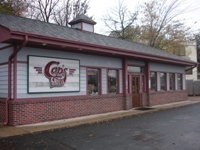 If you’ve caught a hankering for some great barbeque, head to South Minneapolis, and Cap’s Grille off of Hiawatha Avenue. 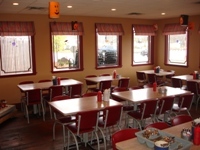 With generous portions of great home style food and BBQ, Cap’s can satisfy the family. Their catering service can satisfy a whole lot more than that. Cap’s has some mighty fine food specials that differ everyday. When the weather is fair, they open their outdoor patio, so you can enjoy their food where it was originally enjoyed, in the fresh air. On the weekends, they open early and serve breakfast too. 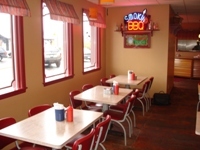 Cap’s Grille is an all around great place for even better BBQ, so swing on in to see for yourself.